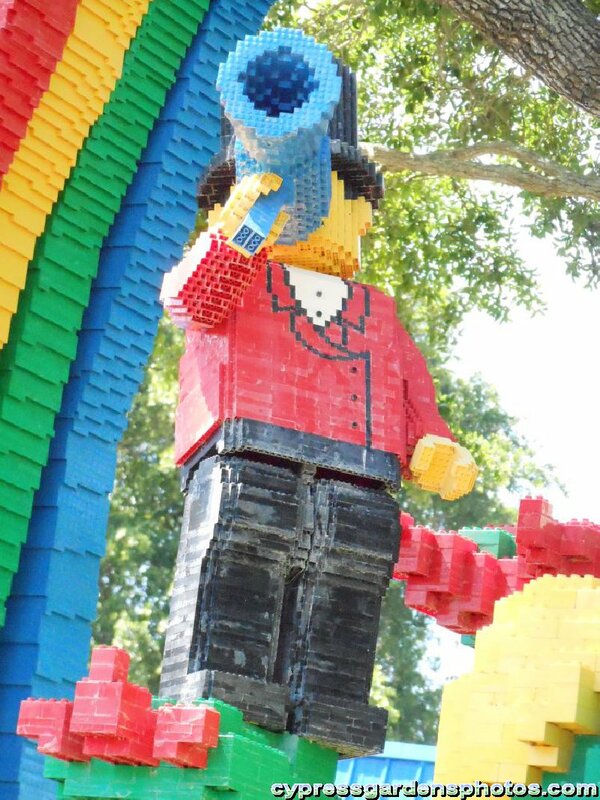 1451 Posts Hello visitors from Legoland! Glad to see you visiting the site! You guys do a GREAT job with the park and I'm glad to see the constant improvements! 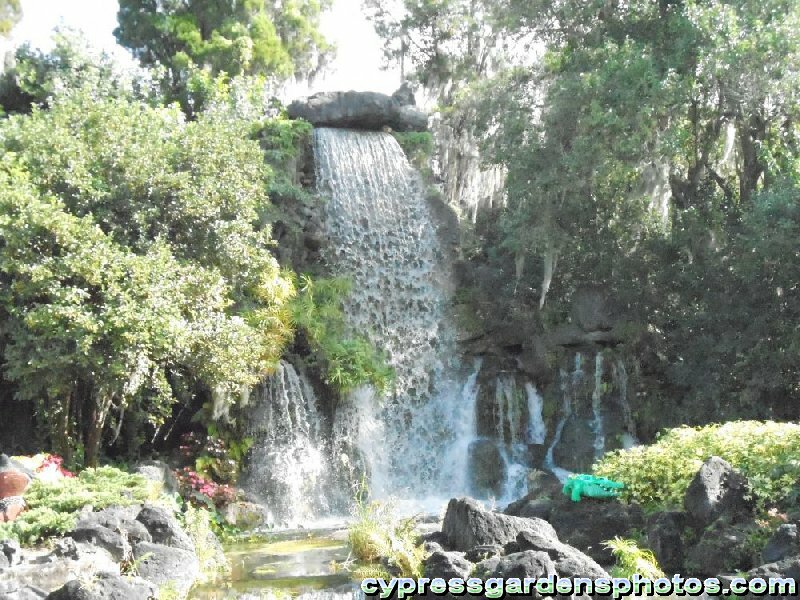 Thank you so much for getting the Florida Pool and Oriental Gardens ready for visitors again! 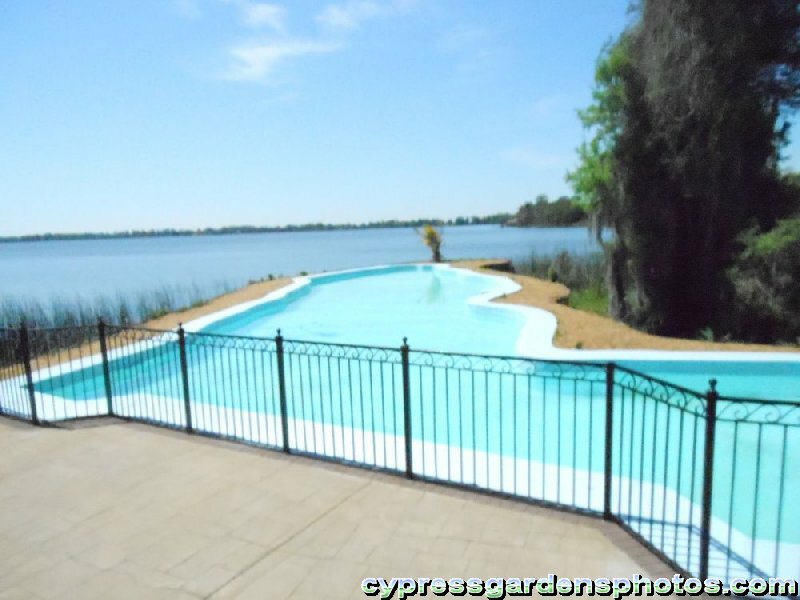 It's not just some old funky-shaped pool on the edge of the lake. 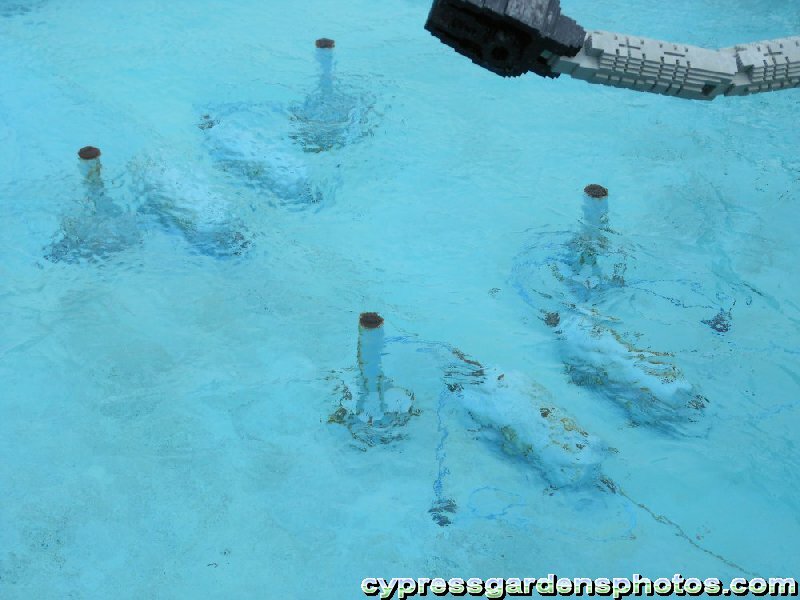 It has real meaning to a lot of Winter Haven and Cypress Gardens fans. It's important to the legacy of the Gardens. So thank you again! On my more recent visits, I noticed this model is looking terrible. 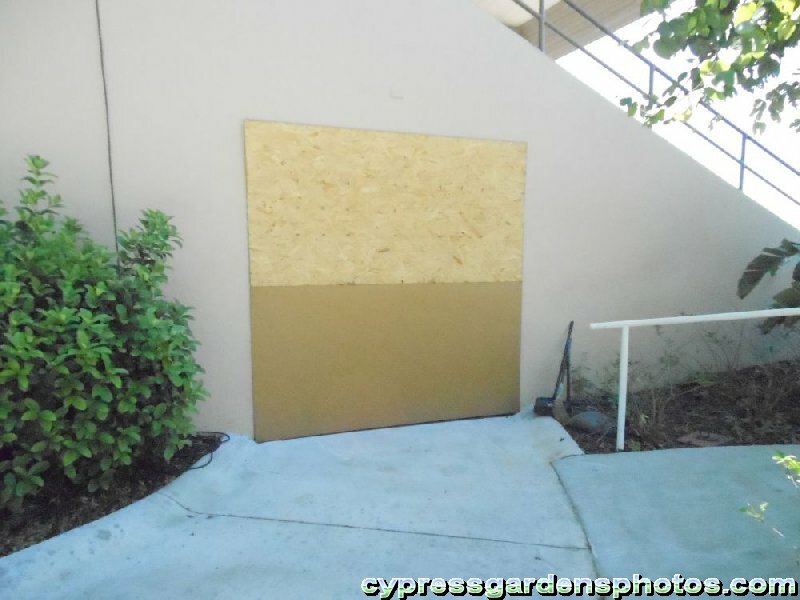 And what's going on with the ski stadium where the Cypress Gardens grate has been covered up? Oh, and by the way, thanks for addressing the waterfall issue. That concrete slab that was showing was distracting from the gorgeousness of it! 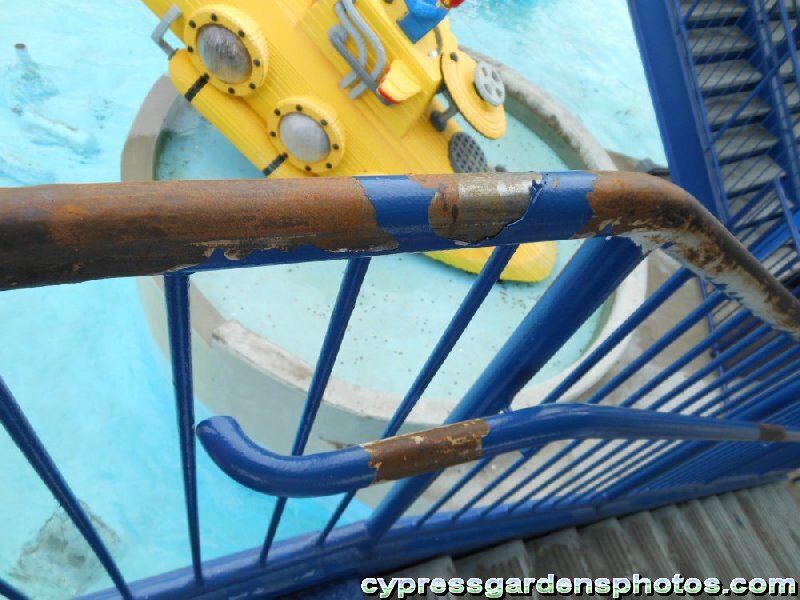 So, 99% of the park is great, just a few small things that should be fixed up. Again, keep in mind that not all of these photos are current, so I hope they've been addressed. I'll check them out on my next visit and then update this post afterwards. --Guest-- I've noticed many of the Lego models have a faded/dirty appearance too...take a look at the figures holding the sign atop the Market Restaurant as an example. 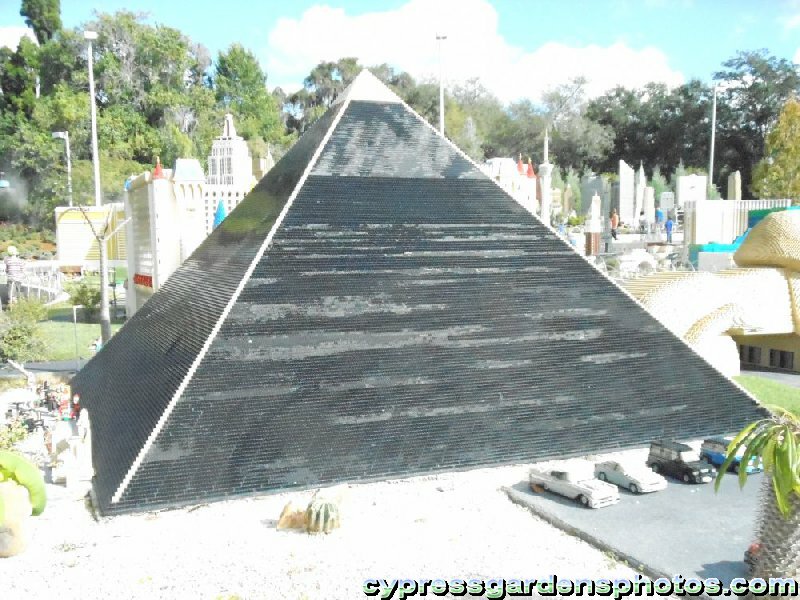 This isn't just isolated at the Florida park--sun damaged models has been a common complaint at all the Legoland parks. There's no reason why a model should look dingy before it's addressed. I think it would be best to have every Lego model placed on a yearly cleaning schedule and tackle any fading issues by reapplying a clear protective coat after the cleaning. If they don't have a restoration team dedicated to doing this on a regular basis, then they should start right away. It doesn't create a very good impression when the park's signature attractions have an appearance of neglect. 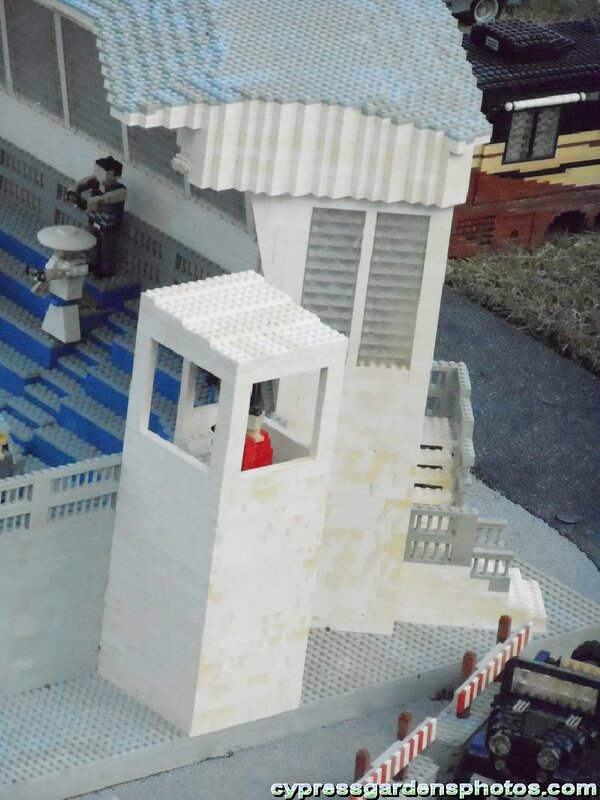 Perhaps another thing they could do to prolong the condition of the models in Miniland is to have them protected by sections of shade cloth suspended over them. A 50% density cloth would block half the light while providing some relief for guests from the hot Florida sun. According to Tim, the refurbishing of the models is a three-stage process. First the models are taken out of the Park and sandblasted with high pressure air in a booth. This process removes all the grime and the gunk and gives them a matte finish. Then they are steam cleaned and then put through a paint booth, similar to what a car would go through. They are sprayed with a clear protective coat that protects against UV rays and the elements. The refurbishment process can take from one to three weeks, depending on the size of the model. What I found to be extremely interesting is that out of all the LEGOLAND Resort locations, California has the â€œharshest weather conditions.â€� Being a SoCal native, I nearly spit my coffee out when he used the word harsh to describe our warm, sunny weather conditions. However, as Tim explained, our warm, sunny climate is harsh on a LEGO brick. The plastic used in LEGO bricks is actually not bothered by cold and wet elements, but sun drenched UV rays lessen their lifespan dramatically. With exposure to too much UV light, over time, the bricks begin to crack and break down on a molecular level. Plus, our beautiful weather allows for the California Park to be open all year long, whereas the Windsor and Denmark properties are closed during their winter off-season, providing a respite to the models when they are put in storage for the winter. 93 Posts Wow... these issues really need to be addressed. And I thought I was the only one bothered by the concrete slab showing on that beautiful waterfall! I am not alone!! --Guest-- The concrete slab is still there...it's not very noticeable when the waterfall is running. That's probably why the park never bothered to restore it. re: Open Letter to Legoland Folks! Refurbishment needed!